Two years ago, a study on renal cell cancer became a turning point in the way oncologists viewed the efficacy of drawing a biopsy from only one region of a tumor. The findings suggested this method did not allow a comprehensive enough representation of all the cancer-driving genetic abnormalities needed to properly examine the tumor. 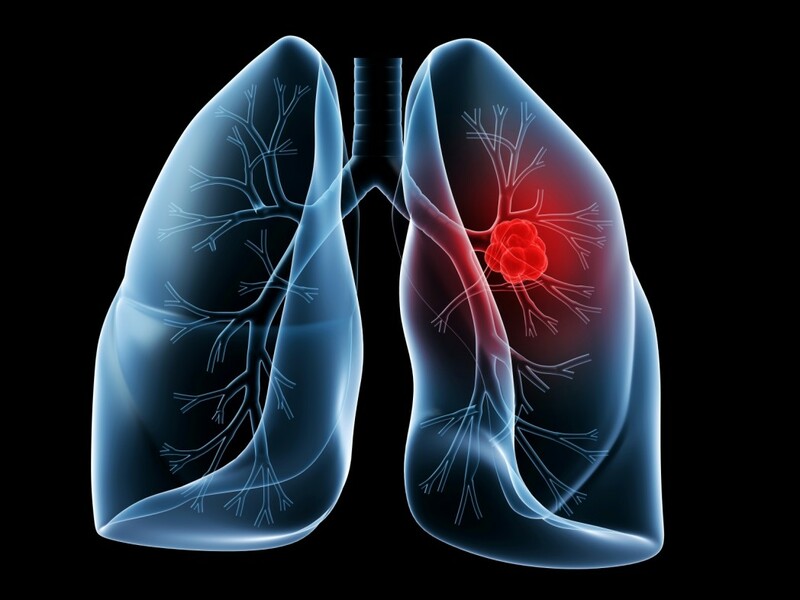 Just recently, however, a team of researchers from the University of Texas MD Anderson Cancer Center concluded a study on the genomic heterogeneity of lung cancer that suggests heterogeneity varies from one type of cancer to another. This study’s findings, titled “Intratumor heterogeneity in localized lung adenocarcinomas delineated by sequencing“, are currently available in the journal Science. The study performed whole exome sequencing on 48 tumor regions in 11 excised lung adenocarcinomas obtained from curative surgery. The researchers were able to identify 7,269 aberrations. On average, 76% of these and 20 out of 21 known mutations were identified in all sampled regions in a single tumor. Senior author Andrew Futreal, Ph.D., professor of Genomic Medicine and current Robert A. Welch Distinguished University Chair in Chemistry at MD Anderson, explained these findings suggest one would only need a single biopsy and sequence it at the correct depth to have a complete genomic picture of a tumor in localized lung cancer. This is necessary in accurately studying the tumor’s rate and pattern of growth, and in choosing appropriate therapy. The researchers also looked into these mutations’ relationship with cancer relapse. While known mutations can be more predictable, it is the mutations found only in smaller tumor regions that pose a threat as they tend to develop over time and can manifest more aggressive cancer cell behavior and characteristics.